Renault and Russian state conglomerate Rostec, main shareholders of the country's biggest automaker AvtoVAZ, are considering replacing its CEO, Nicolas Maure, Russian news agencies reported. 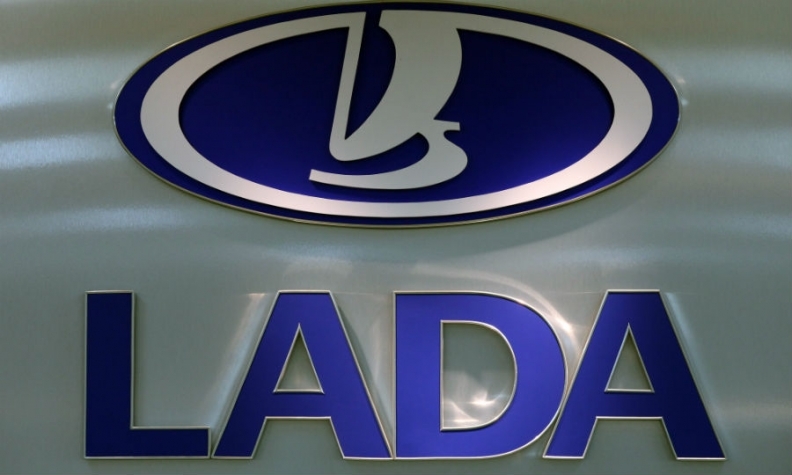 Maure has been CEO of Lada cars builder AvtoVAZ since 2016. He added the role of head of Renault's Eurasia region in January. The candidate for the AvtoVAZ post is still being selected, Interfax reported. Sales of AvtoVAZ, Renault and Nissan group vehicles increased by 31 percent to 35,765 in January for a 34.9 percent market share, according to data from the Association of European Businesses (AEB) lobby group.